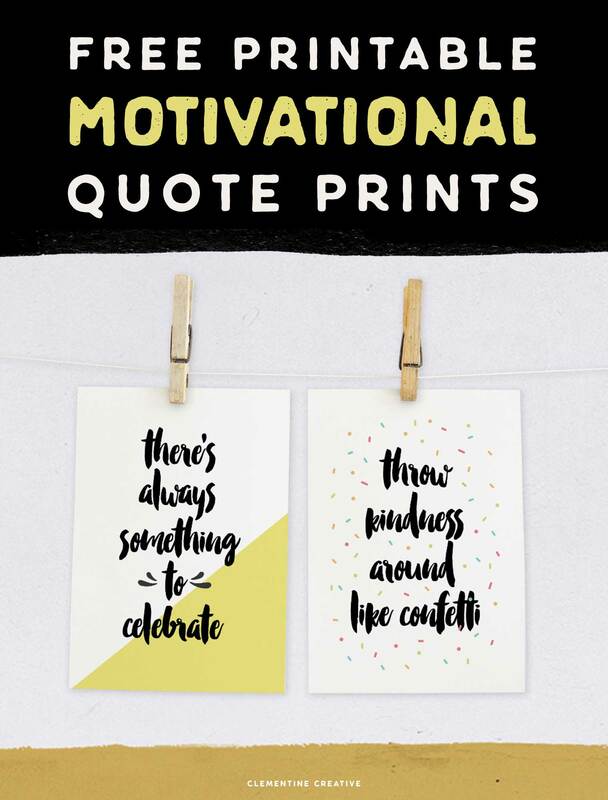 Free printable motivational quote prints to start your day off in the right mood! Do you ever wake up unmotivated or unable to face the day? Some people are naturally positive and get out of bed with no difficulty, while some of us need a little more help. 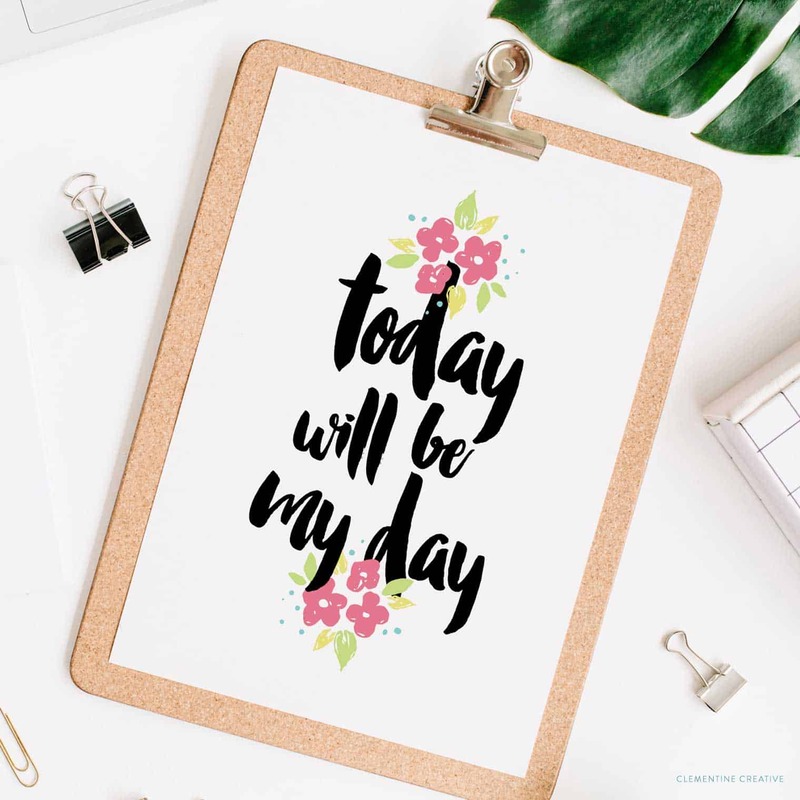 That’s why I created these morning motivational prints to motivate us to seize the day! This post may contain affiliate links. I will earn a small commission if you decide to make a purchase through my links. You will not be charged extra. Read my full policy here. 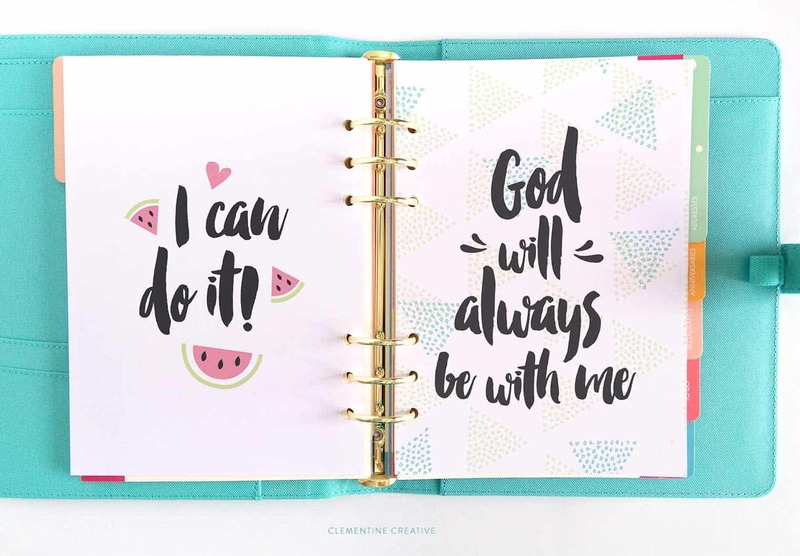 If you need a little encouragement in the morning or throughout the day, these printable morning motivation quotes are just for you. 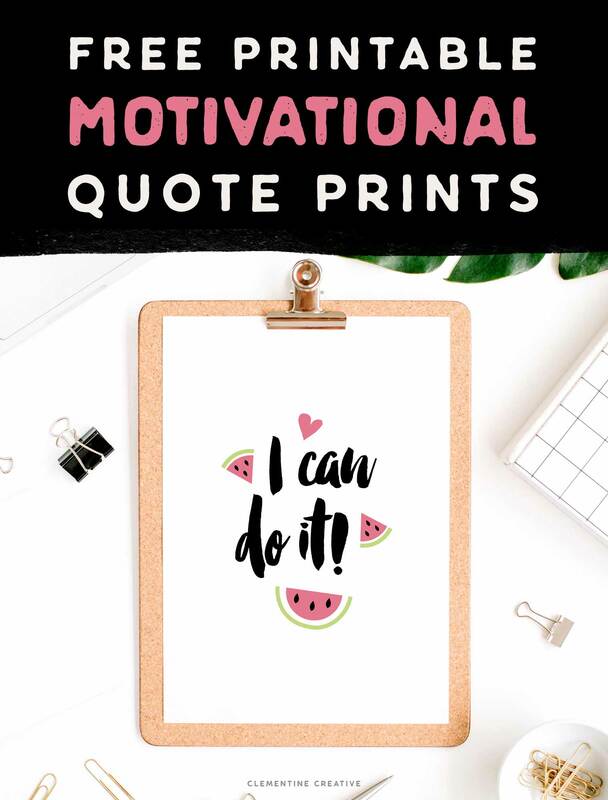 I designed 7 motivational art prints that you can put up on your bulletin board, vision board, your cubicle wall or in your ring binder planner as an inspirational dashboard. 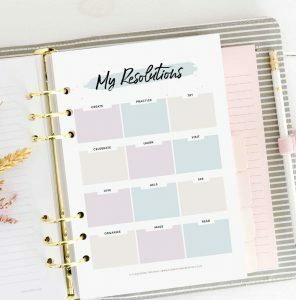 Here I placed the quotes in my large kikki.K. It will also fit in a A5 Filofax. 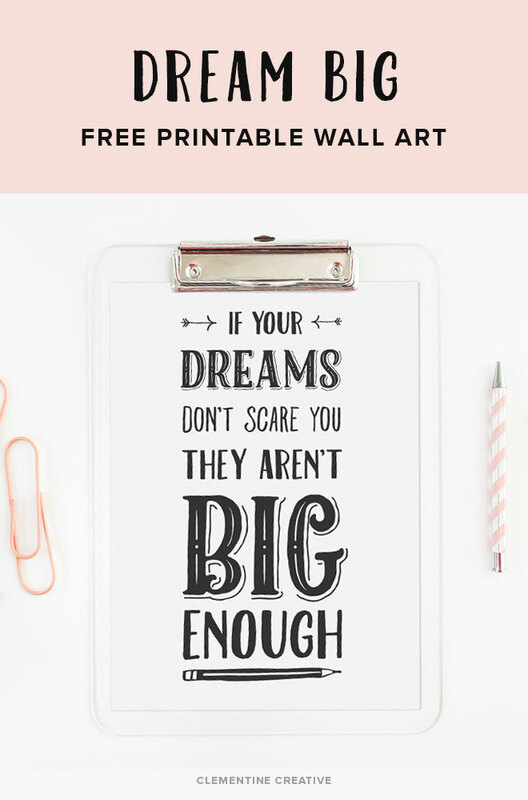 You can also put them up on your wall above your desk with some washi tape or double-sided tape. 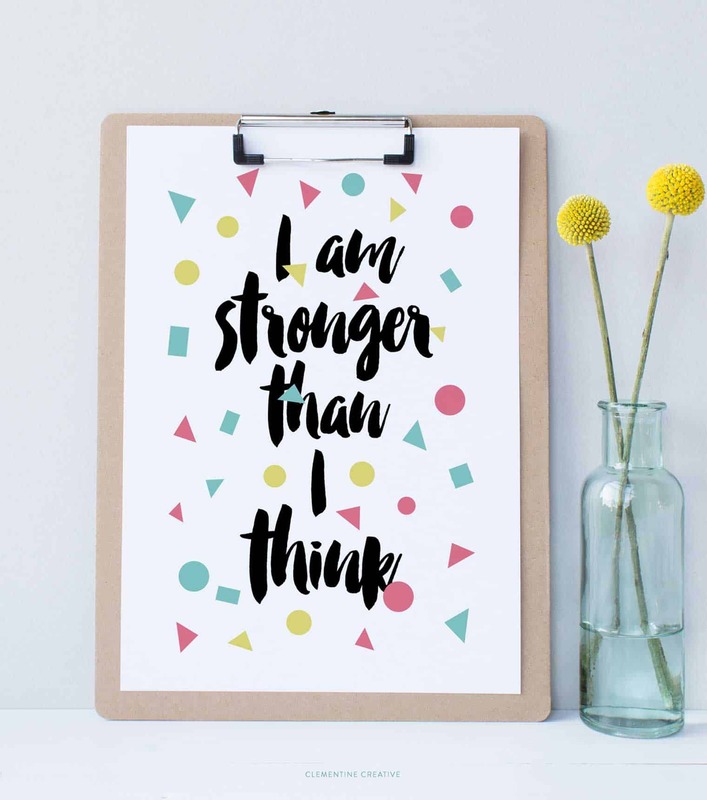 The size of these motivational prints is small (A5) and regular size (A4/US Letter) and it’s very easy to print. 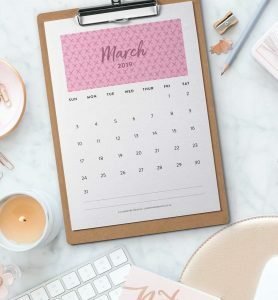 You can print it out on A4 paper or 8.5 x 11″ paper and cut it out along the lines. You guys probably know by now that I love brush fonts. 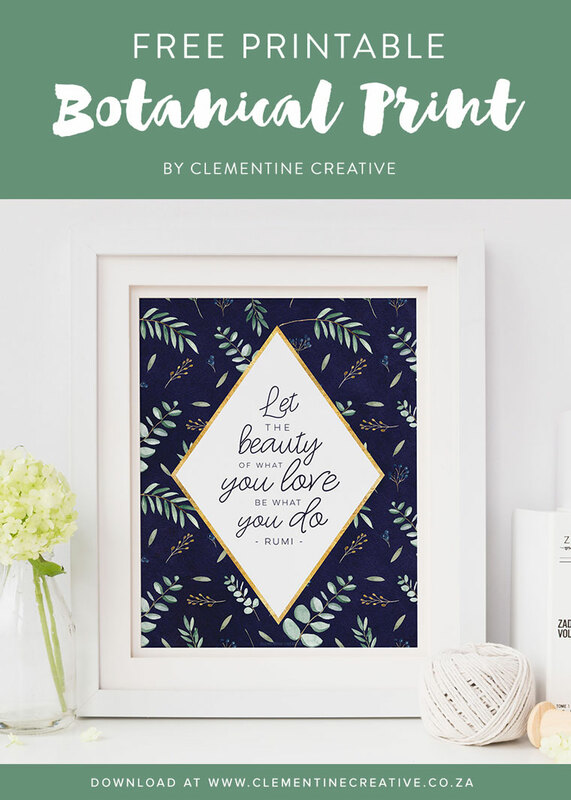 The font I used here is called Smitten. 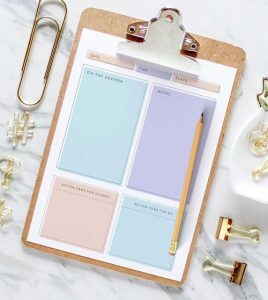 Place them in your A5 planner, put them on your bulletin board, place them in a clipboard, etc. 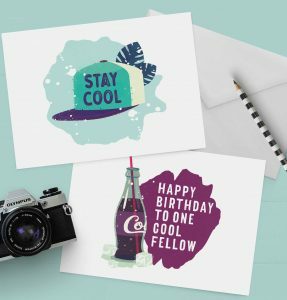 Please note that all freebies on my site are for personal use only, and may not be sold, altered, redistributed or claimed as your own. A lot of hard work has gone into making these. Thank you for respecting my terms! Pin this image on Pinterest to save it for later! These are great, thank you for sharing. Your creativity is so amazingly beautiful and very inspiring waking the inner child in the adult. What a sweet comment, thank you so much, Letty! God bless! 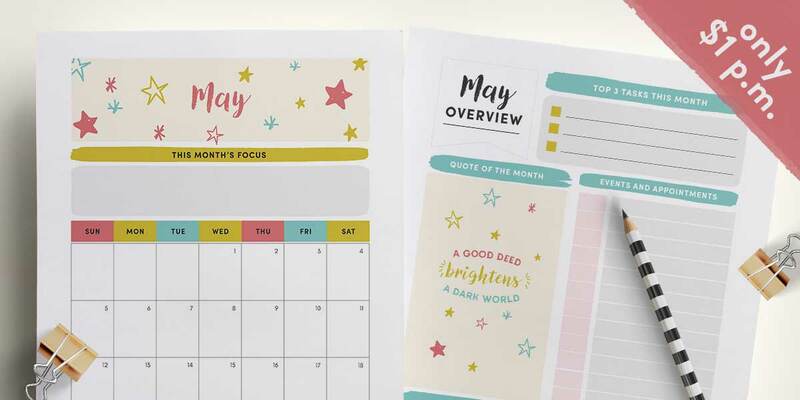 I must say, I was diggin and diggin and diggin for a printables I would really love. 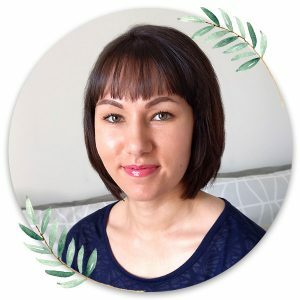 You make amazing designs ! Not to much, but also not so minimalistic. Love it ! Can’t wait for July printable calendar 🙂 Greets from Poland ! Hi Emma, why not? Are you getting an error? Hi Gaby, why not? Are you getting an error? That’s awesome to hear, Nancy. Glad you like them! So pretty! Thanks for being so generous. ? Thank you, Maran! Do you mean what B6 size is in mm?